Absolutely beautiful! Love the shades of pink of the shell! 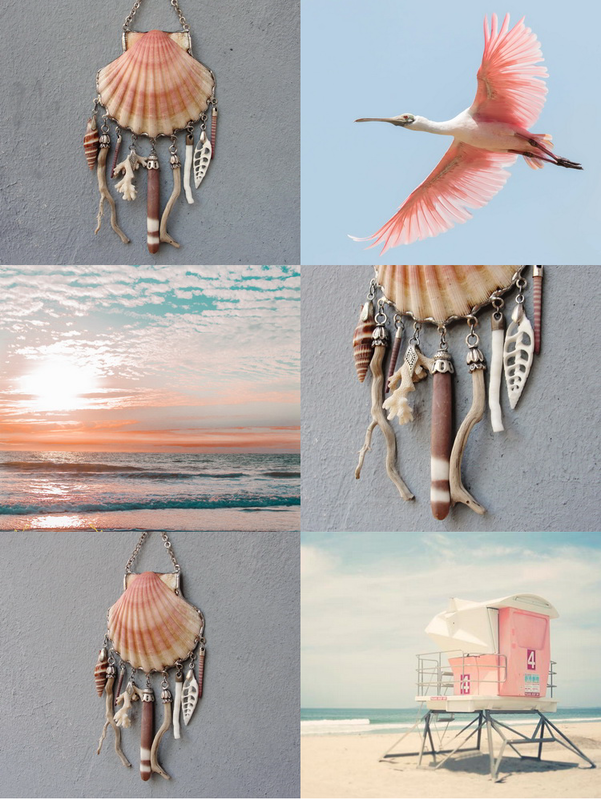 wow, really love both, the mermaid decor itself and the mood board, love the pink shades. oh yes, summer! memories of a warm breeze on golden sand.